Beyazli Group is engaged in manufacturing and exporting of Concrete Brick Making Machines, Cement Block Making Machine, Hollow block making machine, paving block making machine and concrete batching plant worldwide that are masterpieces of engineering and fabricated with great attention to accuracy and precision. Our production for brick making machines include Automatic Filling and Pouch Packaging brick making Machine, Semi-Automatic brick making Machine, fully-automatic brick making machine with forklift system, manual brick making machine. We offer a complete solution for various concrete bricks, paving bricks, hollow blocks, cement block, solid block, stretch blocks and other different blocks requirements. Our uniqueness lies in our innovation and quality orientation. We believe in maintaining our long cooperation in business, values and imparting effective services to our clients. We aim to develop the long-term business relationship with our clients on the principle of joint growth. We are focusing on growth and emphasis in providing quality products at the most competitive prices. We also ensure to deliver our machines within the scheduled time frame. 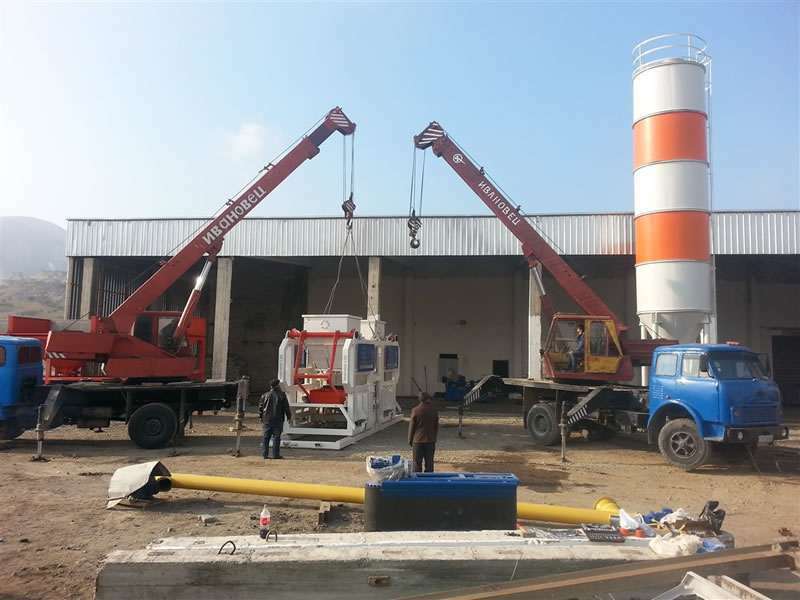 kind of Brick Making Machine, Cement Brick Making Machine and able to export to South Africa, Saudi Arabia, Ghana, Mali, Russia, Iran check our recent clients. We offer our range of brick making machines in different models and specifications. Our Machines are very high-performing and durable. Our exclusive designing along with modern processing provides easy handling and reliable utilization of our Machines. Our block and brick making machines can be manually or hydraulically operated and come with varying specifications and output capabilities, depending on the size of the operation we are manufacturing different kind of brick making machine, concrete block making machine, paving block making machine. Before selecting your concrete block making machine your need to consider the type of concrete block you’re going to produce and also study the market for that block then share your number of producing block in 8 hours and also the size of block, then our expert customer care will provide you that type of concrete block machine according witch match to your demand and capacity. We are manufacturing semi-automated and fully automated with the options of automated product handling or manual product handling for larger productions. Recently we have manufactured a new block making machine generation (Compact machines) which will solve a lot of block production issues in the market. We have a wide range of customers using our paving, brick and block making machines. Our High-quality Brick and Block making Machinery is available around 22 countries. 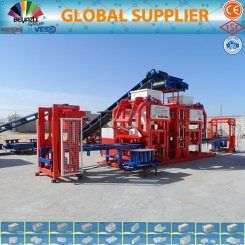 Beyazli Group block making machine is for sale worldwide in All South Africa, Arabic countries middle east. 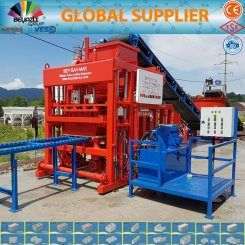 PRS400 is in a sale for South Africa, daily capacity is equal to 4000 pieces of concrete blocks check concrete block making machine or brick making machine | paving block making machine, hollow block making machine price in South Africa. Brick and block producing plants can benefit from Beyazli Group’s expert advice and consultation when purchasing new block machines from us. 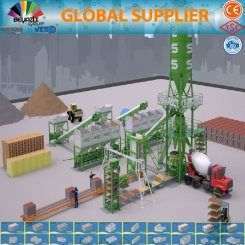 Recently we sold concrete block making machine with capacity daily 10000 blocks in 8 hours to Algeria. Beyazli Group manufacture and supply block paving machines for a wide range of industries. Contact us for more information regarding our paving block machines. If you are looking for a trusted manufacturer of block machines and other concrete brick and paving machinery, please do not hesitate to us for best offers. Our production for brick making machines include Automatic Filling and Pouch Packaging brick making Machine, Semi-Automatic brick making Machine, fully-automatic brick making machine with forklift system, manual brick making machine.